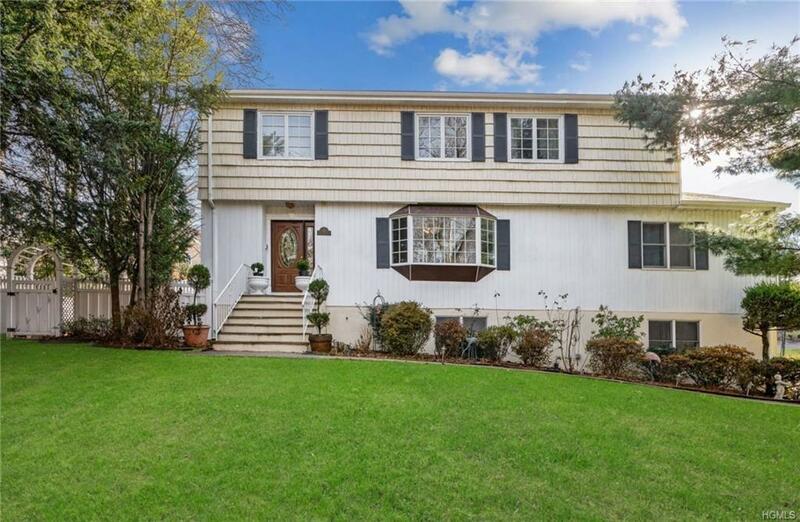 Stylish Colonial on well manicured property in highly desirable neighborhood. Entry foyer welcomes you into a lovely open concept home with designer details throughout. 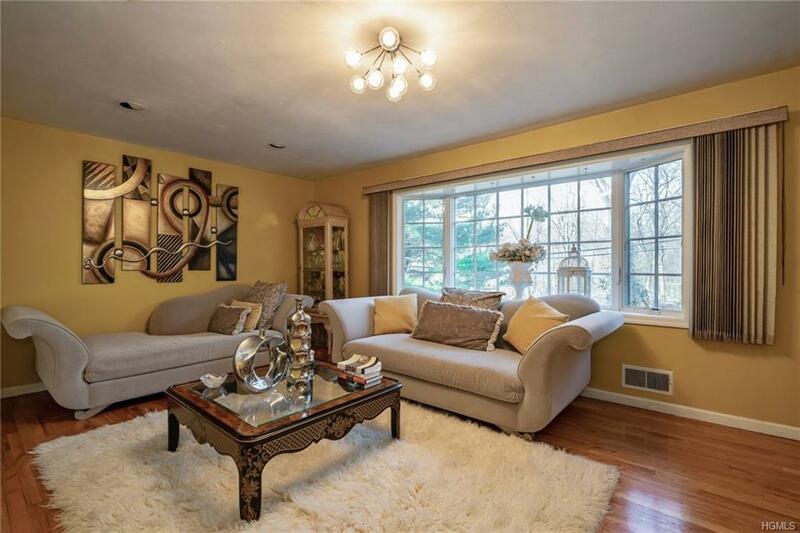 Relax or entertain in the large, inviting living room featuring gorgeous bay window. Meal preparation is a breeze in the contemporary eat-in chef's kitchen complete w/ granite counter-tops, subway tile back-splash, high end stainless steal appliances, farmhouse sink, breakfast bar & sliding door access to the large deck & backyard. 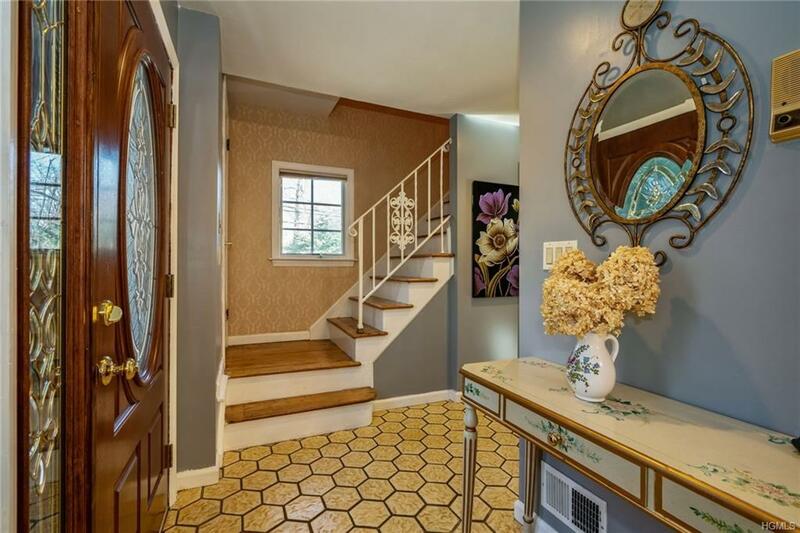 Or enjoy meals in the elegant adjacent formal dining room. The main floor also offers a versatile family bedroom can serve as an office, playroom, or media room. A second main floor bedroom & full bath sit just across the hall. Upstairs, the outstanding master bedroom suite boasts a sitting area & custom dressing rooms. The master bath features spa-like jetted tub, separate shower & beautiful dual vanity. 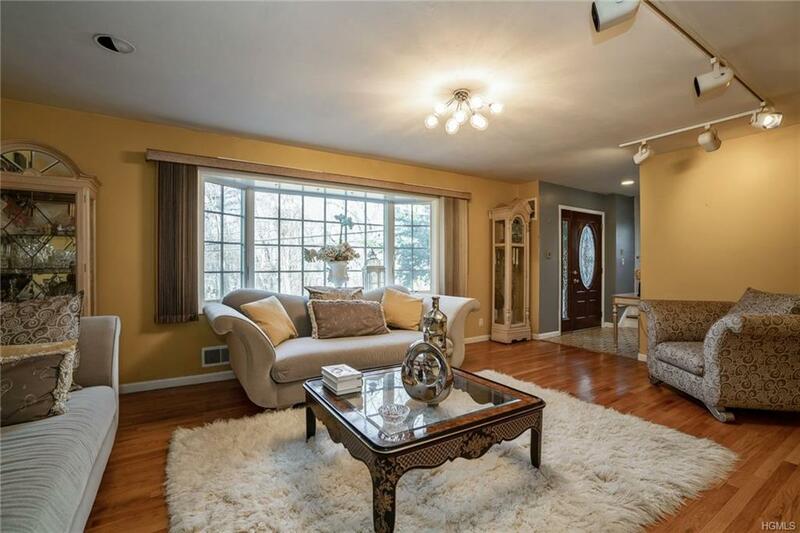 Two additional, sunny bedrooms with ample closet space & full bathroom on second level. Listing courtesy of Peter Raider of Coldwell Banker Res Brokerage.